Skating was first seen in the 1980’s on the world cup cross country circuit. 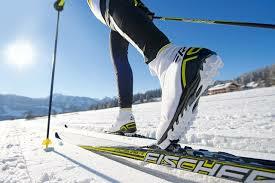 A similar movement to that used in roller / ice skating, the skier is pro-pulsed forward by the rapid transfer of bodyweight from one ski to another. 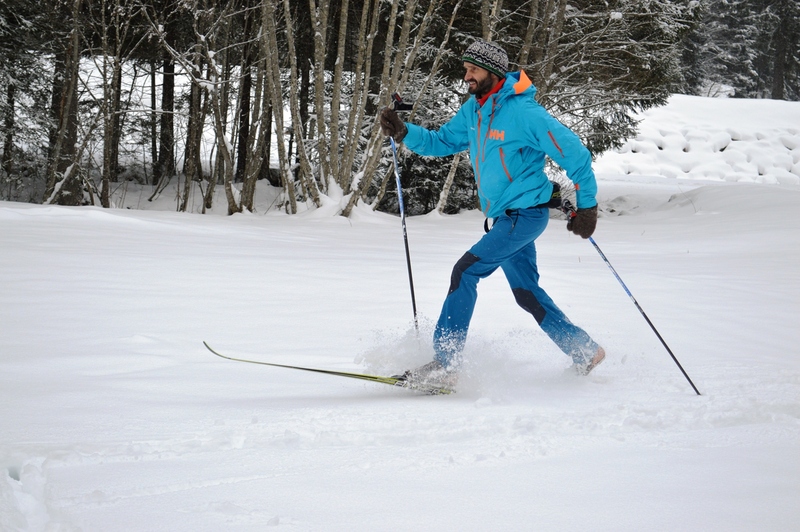 The skier moves freely, without use of the tracks (see classic) in an exercise that stimulates co-ordination and aerobic capacities. 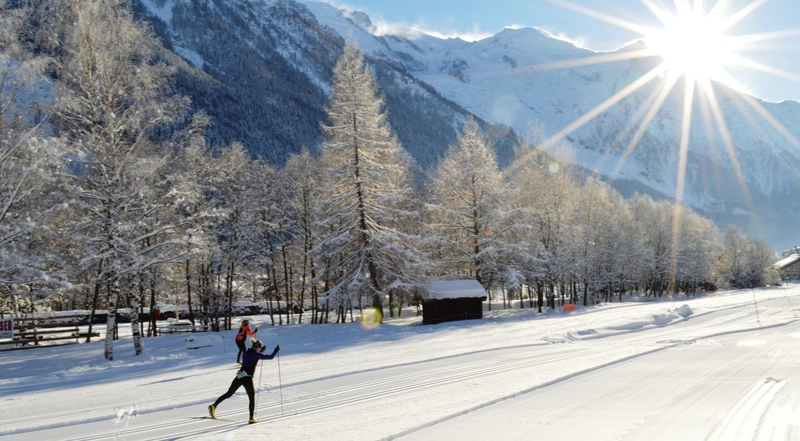 The traditional Nordic style of skiing is prepared in parallel tracks, this is a lateral movement similar to walking or jogging. 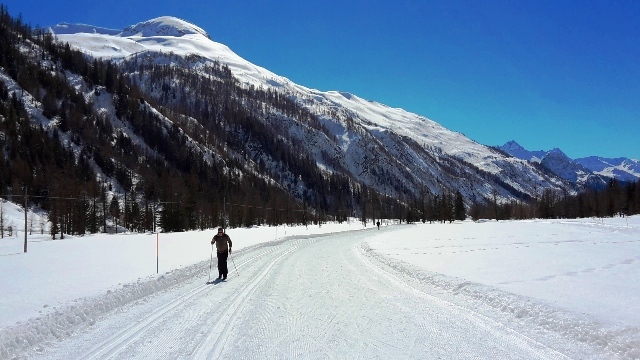 Ski’s with scaled bottoms facilitate classic skiing for beginners, while waxed skis offer an approach a little more challenging for those with some experience.